A native of Worcester MA, Jillian moved to NYC 12 years to study at the Fashion Institute of Technology. While in college Jillian was so inspired by the gorgeous architecture of the big city she developed another passion, real estate! 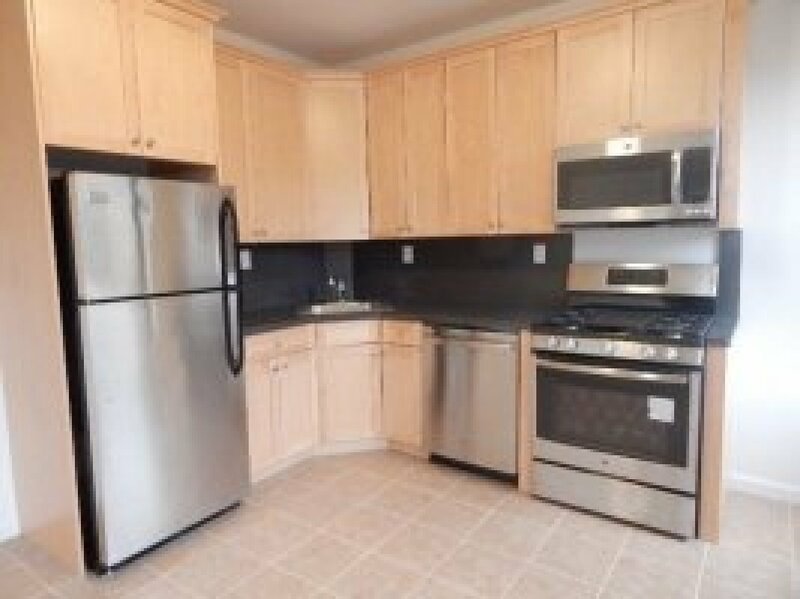 She immediately decided to get licensed and since has worked with many clients finding them their perfect home. She loves working with people and hunting for the best deals out there. The ultimate goal is to provide her clients with a positive real estate experience. She is now working with Bohemia as an Administrative Assistant and Licensed Salesperson. Jillian is excited to work with such a wonderful team of people. 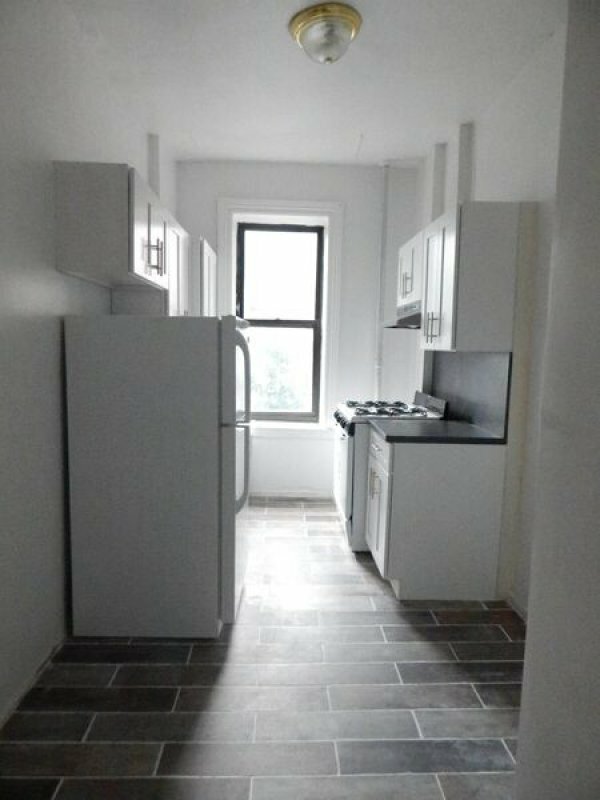 "She found me an apartment which wasn't on the market yet and within my price range and neighborhood, which I appreciated a lot." 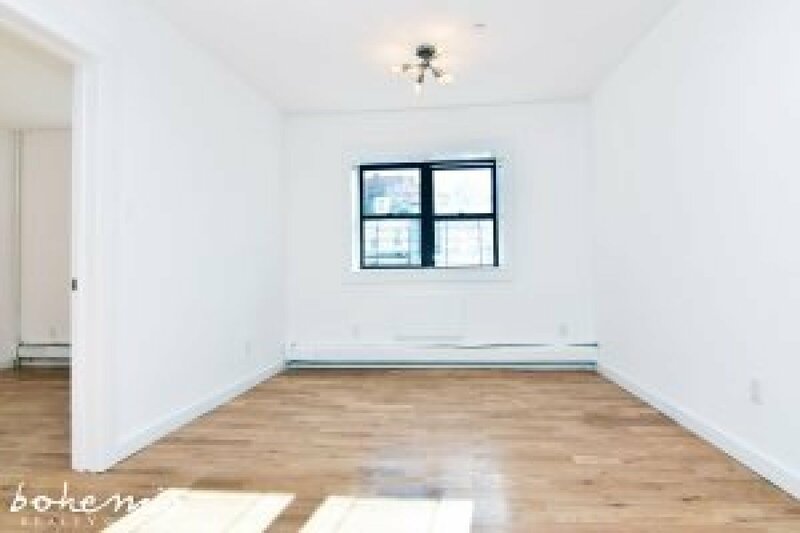 "Jillian was wonderful at calming down my anxiety as my move in date approached without a lease signing. She was confident I would find it by my deadline and we signed two days before." "I worked with Jillian as my Broker. She was very professional and informative. From the beginning until lease signing she did a great job and made me feel comfortable about moving. I highly recommend her and Bohemia. 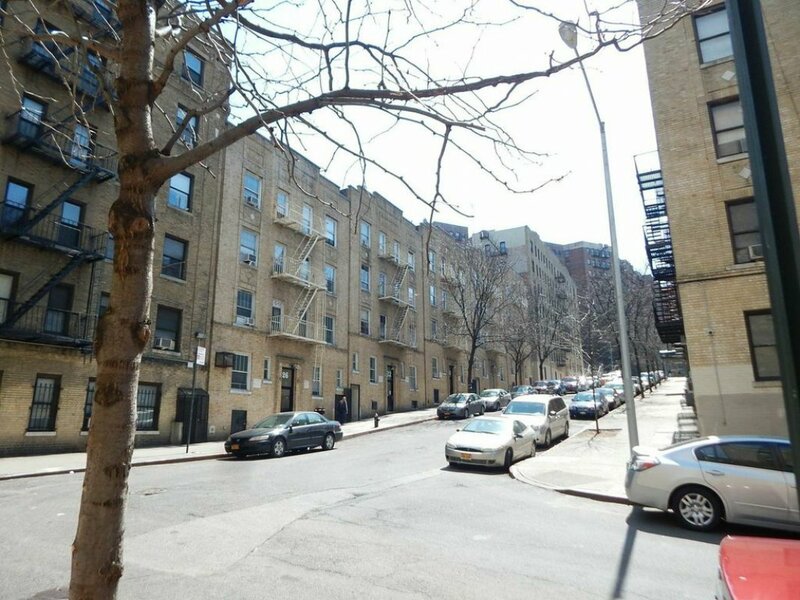 I am completely satisfied with my apt and the entirety of the process." "Working with Jillian was truly a pleasure. She got me into the right place at the right time and made doing the paperwork so simple. Thank you." Jillian Masiello was an angel sent to us!!!. I emailed her reluctantly and asked about one of her listings. She quickly responded back and told me the unit was not available. She then emailed me and asked the typical questions.I told her straight up what I was looking for. Within seconds she responded and said she has something. From there it was history! Jillian Masiello went above and beyond to help me, she answered every question. Jillian kept me up to date on everything and reassured me each step of the way. Till this day, Jillian Masiello continues to answer any questions I have. 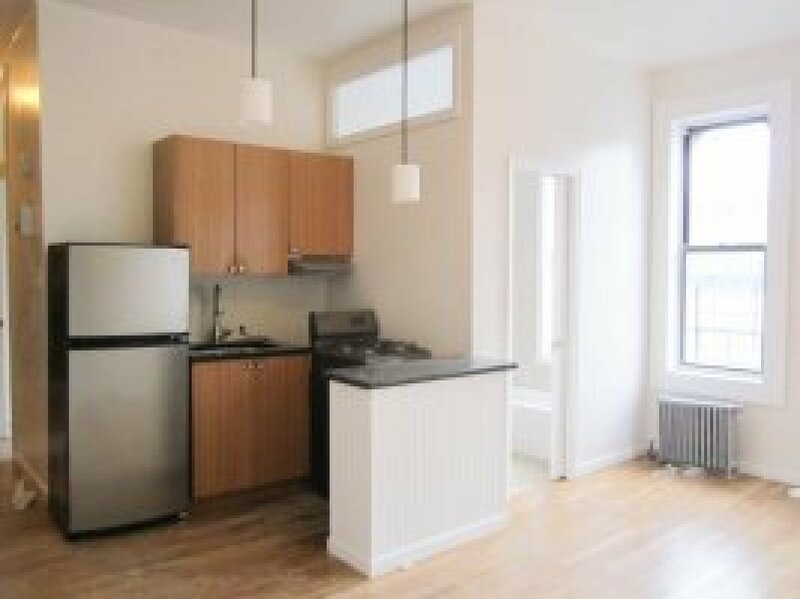 Moving in NYC is extremely difficult, but Jillian made it feel like a breeze. I can not thank her enough!!! I just want to say I couldn't say it in any other way but Thank You soooo much for everything you have been doing for me. No words can describe the emotion of appreciation I have for you. Without you I wouldn't be starting this journey that I'm going to walk through with my son...it's the best feeling I would only imagine!!!! Venture your way to the NorthEast corner of the Bronx this upcoming spring/summer season to explore Pelham Bay Park. 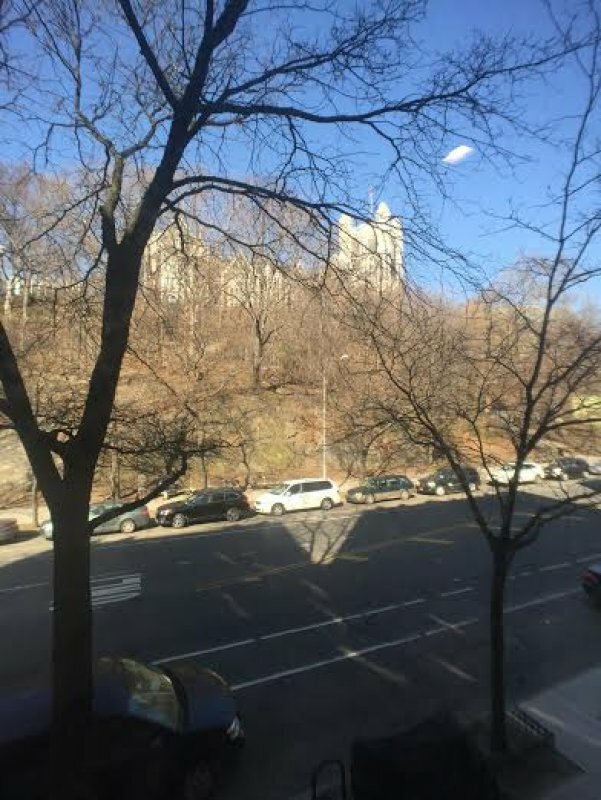 It's known as the city's largest park property measuring 2,764 acres and more than three times the size of Manhattan's Central Park, respectively. 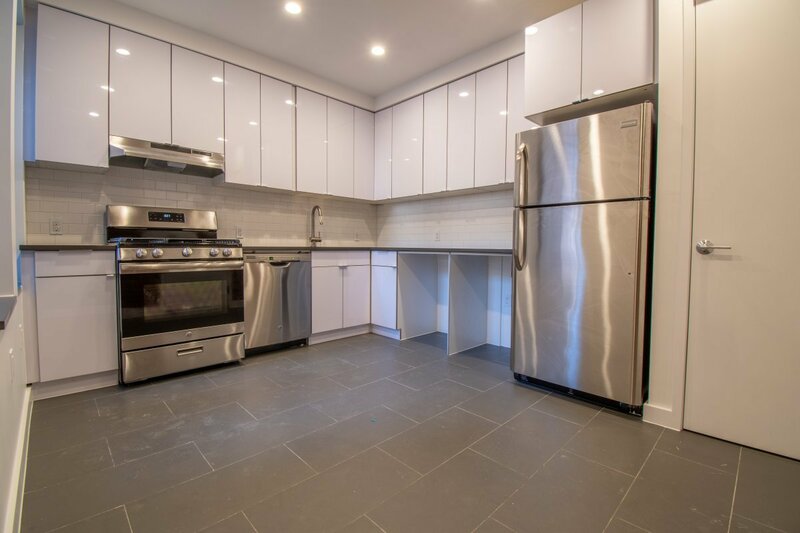 Stunning 2 bed w/ all New Renovations! 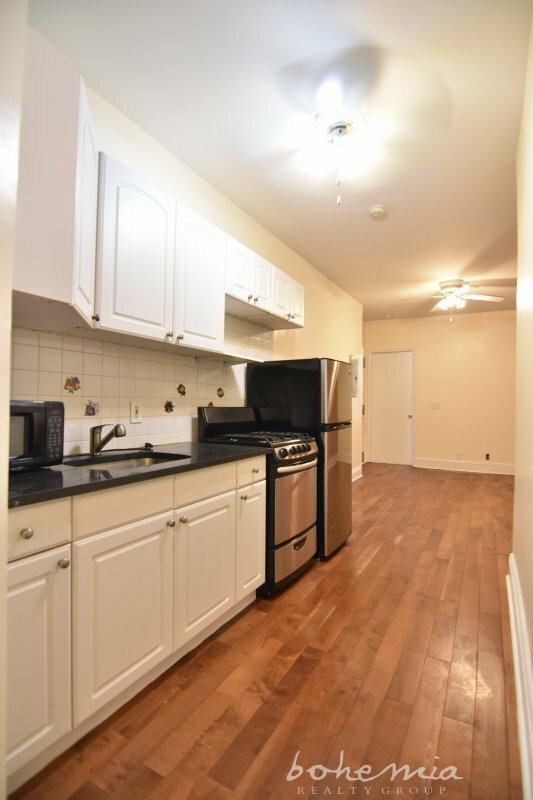 Spacious 1 bed right off 1 train @191st! 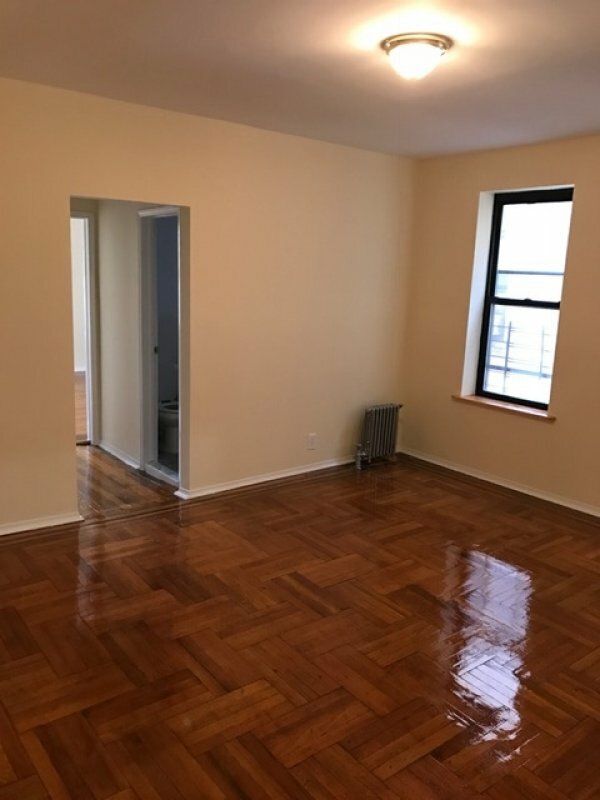 Great Value 1 bed in Inwood! No Fee! 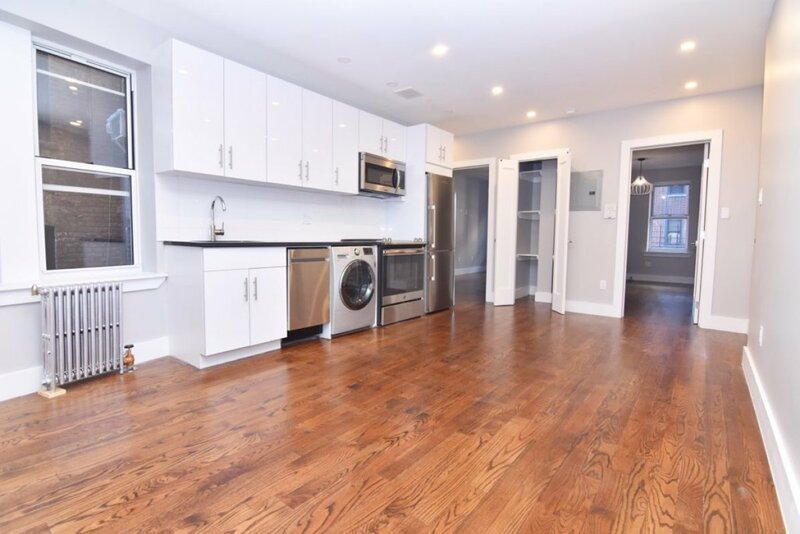 All New Renovated 2 bed! Ultra Chic & Modern on Restaurant Row! 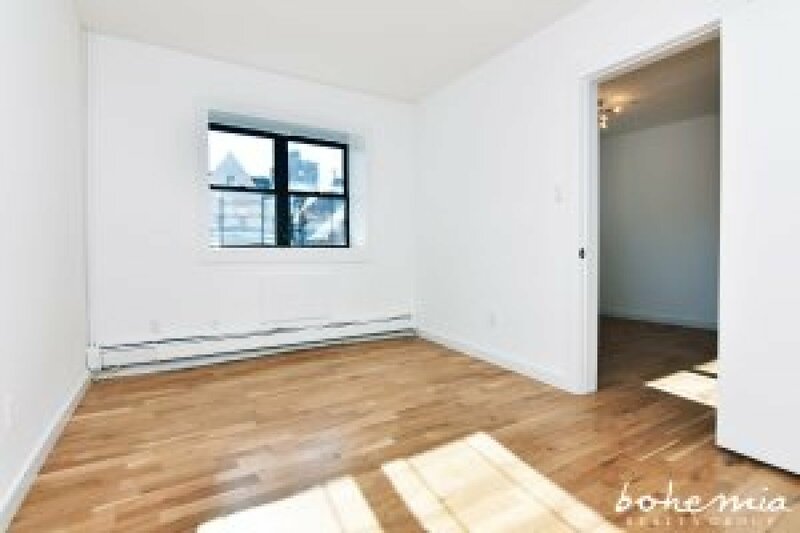 Super Spacious 2 bed right off GC! 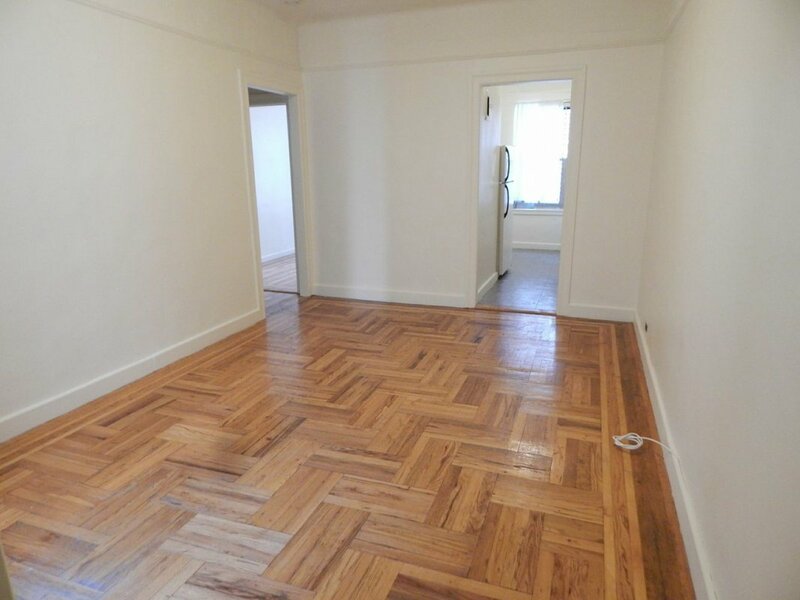 Stunning 2 bed on lovely Convent Avenue! 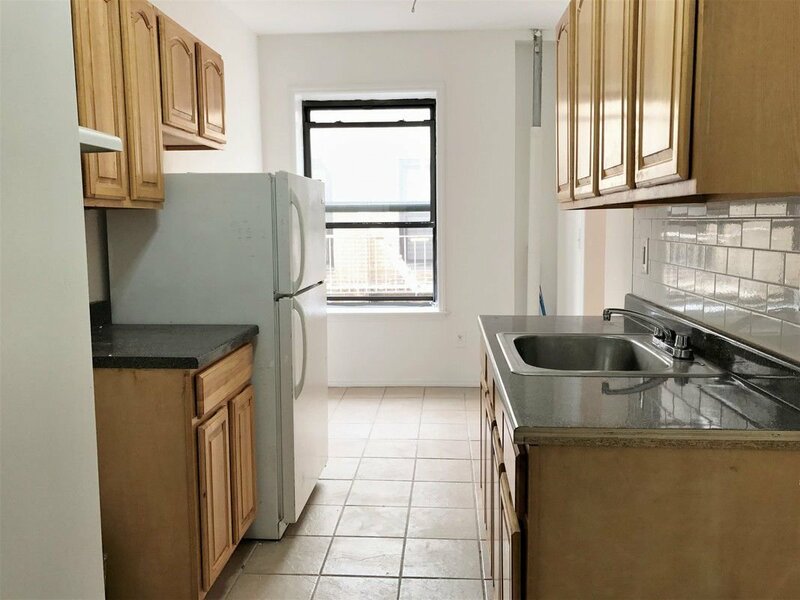 Lovely 1 bed in Washington Heights! 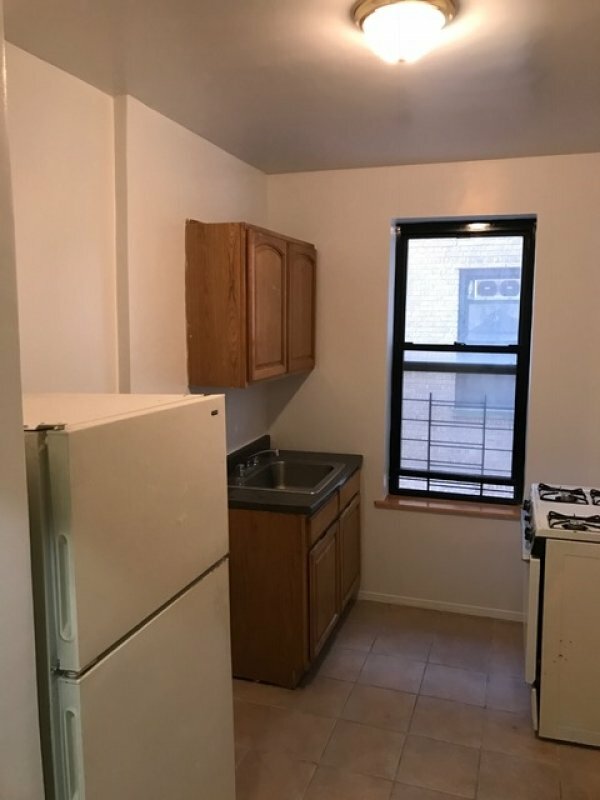 Cute & Cozy 1 bed on Quiet Block!